How to make hot chilli dressings? 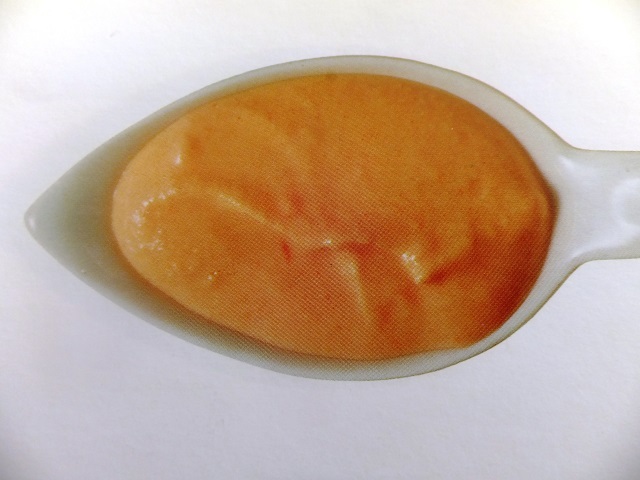 Hot chilli dressings recipes and ingredient shared on our page. 1. 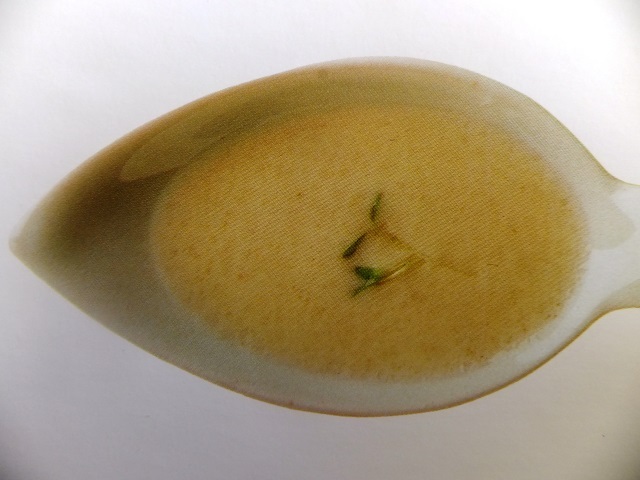 Spoon the quark into a bowl. Squeeze the garlic into it. 2. Mix in the spicy tomato ketchup. 3. For a thinner dressing, dilute with the milk. Chill before serving. 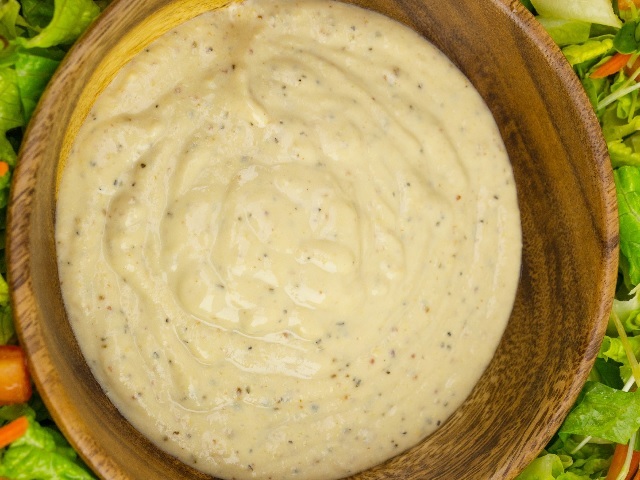 This dressing is delicious with salad, cauliflower, crudités, cooked white beans and white cabbage.